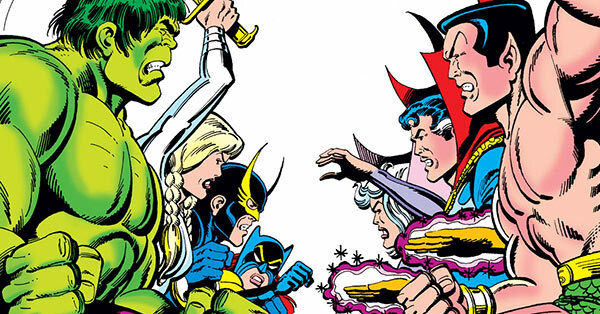 The newest episode of Then & Now focuses on The Defenders, Marvel’s notable “non-team” that has undergone some radical roster changes from when they first started. Susan and Kitty discuss how the team has evolved from protecting Earth from cosmic threats to keeping Hell’s Kitchen in check. Beginning with heroes like Dr. Strange, the Hulk, Namor the Submariner, and Silver Surfer, the Defenders protected the Marvel Universe from cosmic threats thanks to their wide-reaching powers. The team rotated rosters frequently over the year, never having an official membership process, unlike the Avengers. 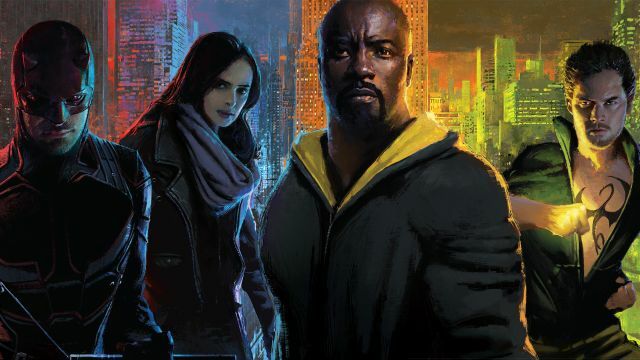 With the 2013 announcement of the development of a Daredevil series for Netflix, the Defenders title was revived both in comics and television and took on a new life as almost exclusively street-level heroes filled its ranks, including Luke Cage, Jessica Jones, and Iron Fist. You can check out the full Then & Now podcast on iTunes, or subscribe to our Youtube channel. Keep an eye out for new episodes and more ways to listen coming soon. If you like the show, be sure to subscribe and leave a 5-star review so that other fans can find the podcast.